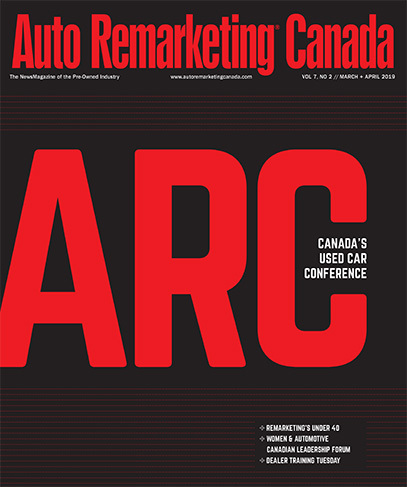 Now that AutoCanada’s top leadership is finalized, the company is turning its attention back to expanding its dealership footprint. This week, AutoCanada announced that it will be acquiring Mercedes-Benz Heritage Valley, which is one of only two Mercedes-Benz dealerships in Edmonton. Mercedes-Benz Heritage Valley includes a 78,733 square foot facility, a 22-vehicle showroom, 23 service bays and nine detail bays. The company said the acquisition of Mercedes-Benz Heritage Valley remains subject to customary closing conditions, but AutoCanada expects to close by the end of September. The automaker cheered the acquisition announcement, too.